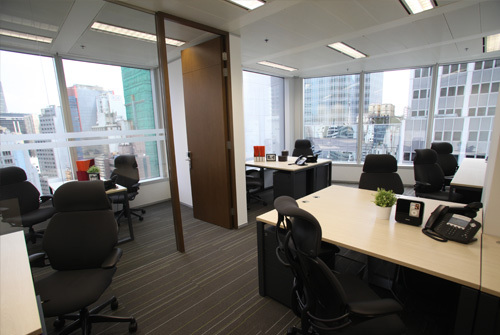 Recently opened in 2011, this business centre is situated on the east side of the main business district of Hong Kong on top of the Admiralty MTR station. 68 Yee Wo Street provides a premium location in the middle of Hong Kong's retail, business and entertainment hub in Causeway Bay. 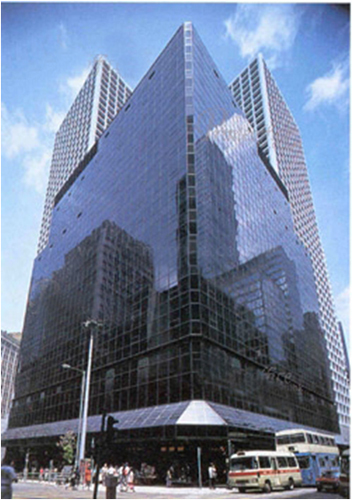 Located above the Central MTR station and within easy access to public transport, the Central Building is one of Hong Kong's major landmarks. Man Yee Building provides a premium location designed to meet the modern day demands of businesses. Located strategically in Central. Silver Fortune Plaza offers the luxury of your business being in the centre of town. 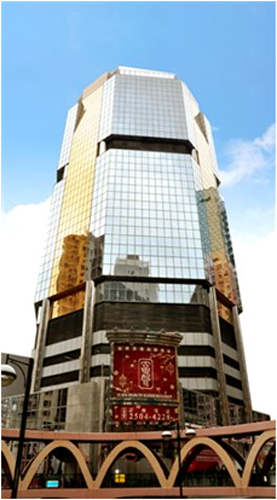 Silver Fortune Plaza is located close to the Central MTR station. Stunning sea views are just one of the features of the Compass Offices Vicwood Plaza location. Situated in the heart of the Sheung Wan Commercial Zone. With access to major business headquarters and transport, this Hong Kong Center offers panoramic views of the harbor. Our North Point offices occupy the top floor of AIA Tower that offers stunning harbor views in one of the fastest growing business hubs in Hong Kong. Our business centre in the Yardley Commercial Building offers convenience in one of the up and coming business locations in Hong Kong. Close to Hong Kong's Immigration Tower and Hong Kong Exhibition Centre, our Wan Chai business centre at 88 Gloucester Rd is located next to the covered walkway.